Join Tor and Susan Kenward of TOR Wines for an unforgettable AMAWaterways cruise in the world-renowned Bodeaux wine region! 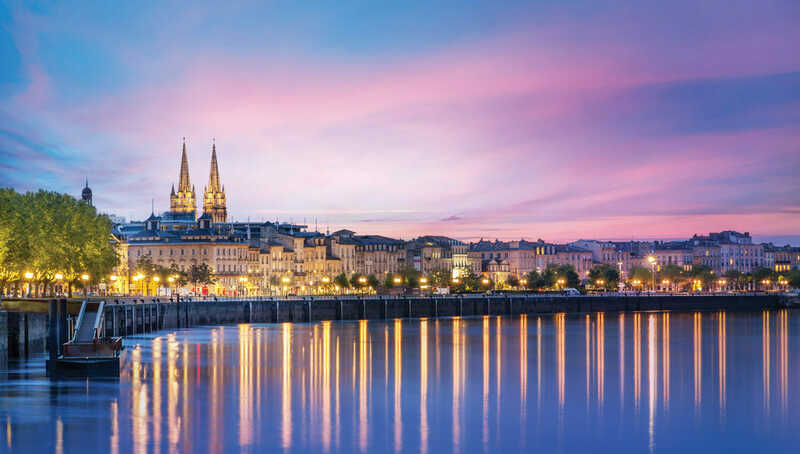 Board the ship in the city of Bordeaux after an optional pre-cruise program in Paris (through AMAWaterways) or in Bordeaux (with Tor & Susan through MmMmTravel). 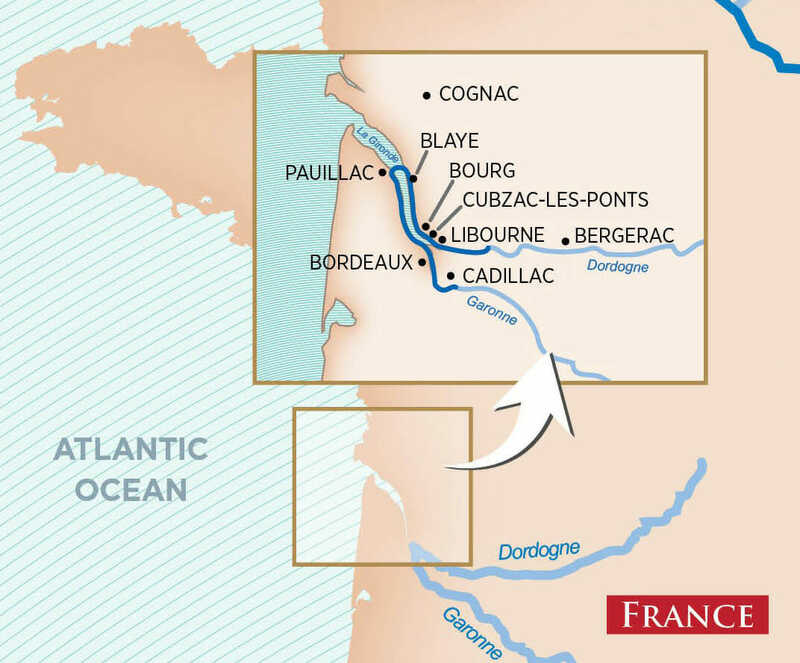 You will journey to, and explore, the renowned vineyards of Saint-Émilion, Pauillac, Pomerol and Libourne, discovering timeless traditions from the winemakers themselves. 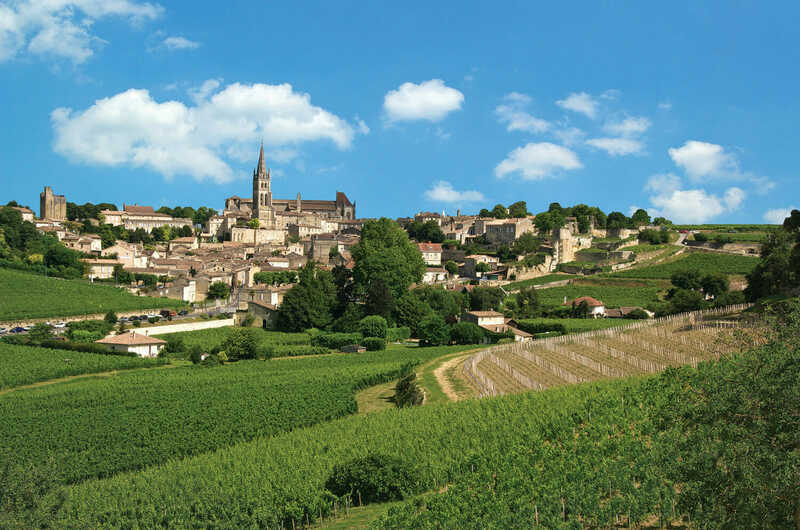 You’ll be treated to delicious wine tastings throughout your journey, including a tasting at the 14th-century Château de Montaigne, and a “wine festival” in Bourg—an exclusive event for AmaWaterways guests. You may choose to conclude your journey with an optional AMAWaterways post-cruise program in the UNESCO World Heritage Loire Valley with five extraordinary châteaux visits before an overnight stay at a hotel near the Paris airport. Guests wishing to participate in all TOR Wines events must make their reservation through MmMmTravel. You’ll have the option to begin with an exclusive optional TOR Wines two night pre-cruise stay in Bordeaux or AMAWaterway’s optional two night pre-cruise stay in Paris. Click here to download a PDF with more information. Click here to to make a reservation.